Super Bowl LIII will be held on Sunday, February 3rd, 2019. The game between the New England Patriots (again?!) and the Los Angeles Rams should be a good one. 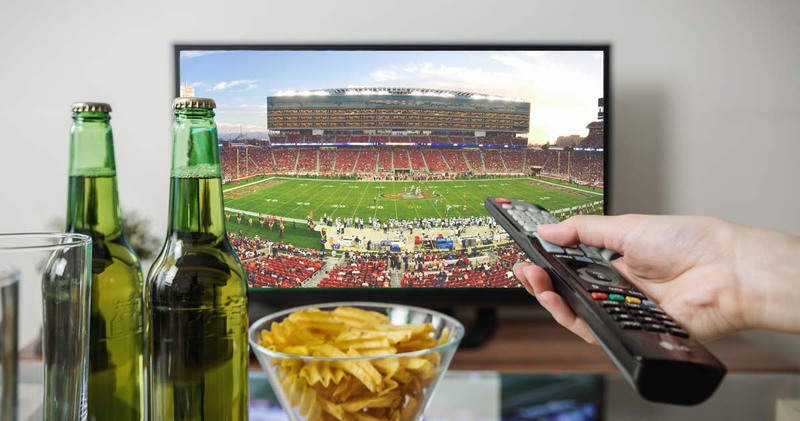 Whether you’re planning a huge Super Bowl party, heading to your favourite sports bar to watch the game on multiple screens with a bunch of strangers, or just watching for the Super bowl commercials, a nice cold beer is crucial for the Super Bowl. Here are the 8 best beers that pair perfectly with football. This crisp, easy-drinking brew is a local favourite for many Los Angeles Rams fans. Toss this beer back with ease while cheering on your favourite football team. This easy-drinking dark lager is deliciously malty with a clean, quick finish. Perfect for watching football and eating all the snacks in sight. Legendary Pass is brewed with four different hop varieties, including “Warrior,” and finished with Cajun spices. This beer represents the tenacity excitement, and communal spirit of football. Perfect for any Super Bowl Watch Party. If you’re a Tom Brady hater, then this is the beer for you! In 2015, one of Sun King Brewery’s employees had a bit of fun when coding the date on the bottom of the can. Not sure what we’re talking about? Read more about it here. 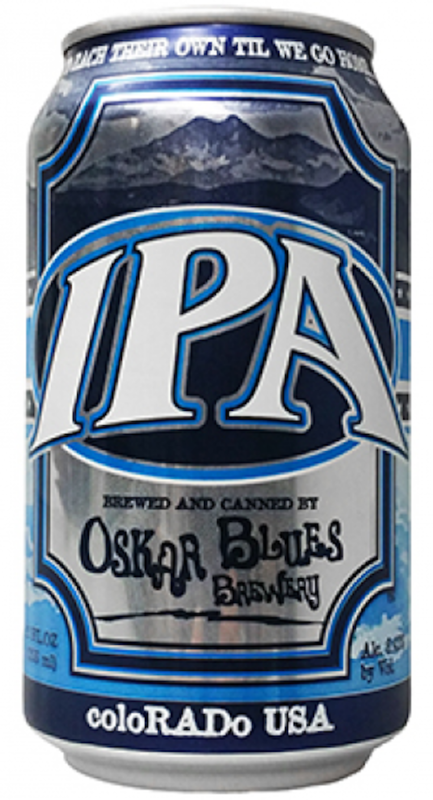 If you consider yourself a “hop head”, then this Colorado IPA is for you. The foolproof flavour of this beer pairs perfectly with any game day snacks you’re munching on. Need some snacks to pair with your beer for Superbowl Sunday? This is a crazy-light and easy-to-gulp beer. Perfect for when your team scores a touchdown and you need to celebrate. Low Life also pairs perfectly with a big plate of greasy, cheesy nachos. There’s just something about sitting at the bar, watching the football game, and sipping on a bold cream stout. This beer was inspired by traditional English stouts. The perfect brew for the big game. 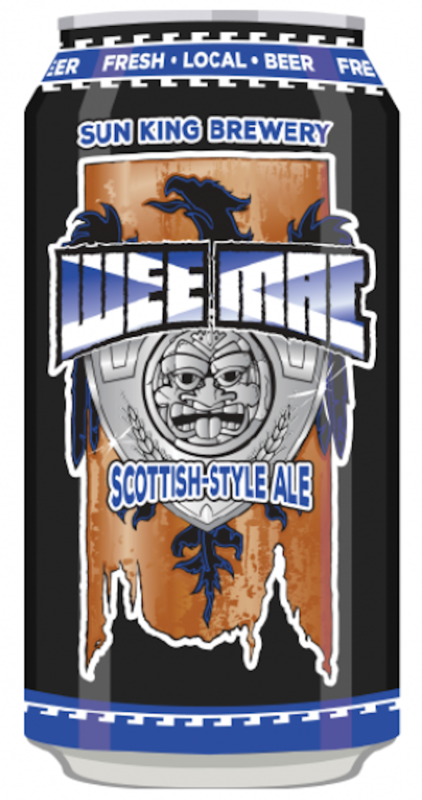 This crisp golden lager brewed with traditional German and Czech hops, results in a slightly dry, hop-forward finish. Happy Super Bowl Sunday Beer Lovers!